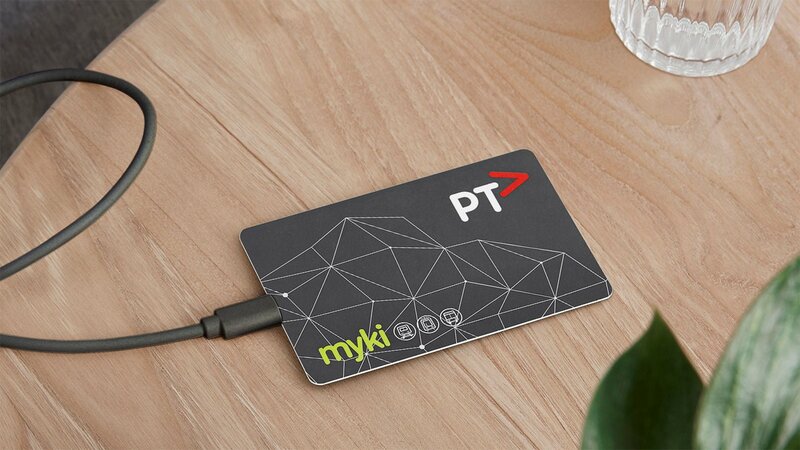 Mobile myki is a digital myki available to Android phone users only. From Thursday 28 March 2019 it will be available on the Google PayTM app. Mobile myki uses all of the existing myki gates and readers on Melbourne’s trams, train stations and on myki-enabled buses across Victoria. The new technology uses Google PayTM on the Android operating system and allows passengers to purchase Full fare, Concession, Child and Senior mykis using both myki Money and myki Pass.